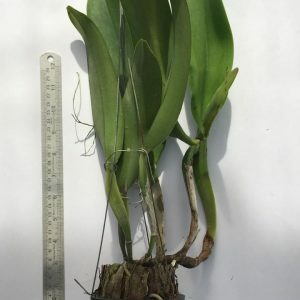 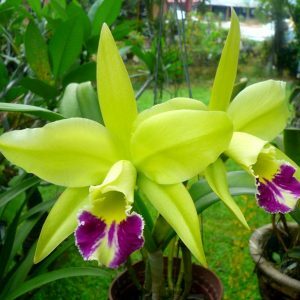 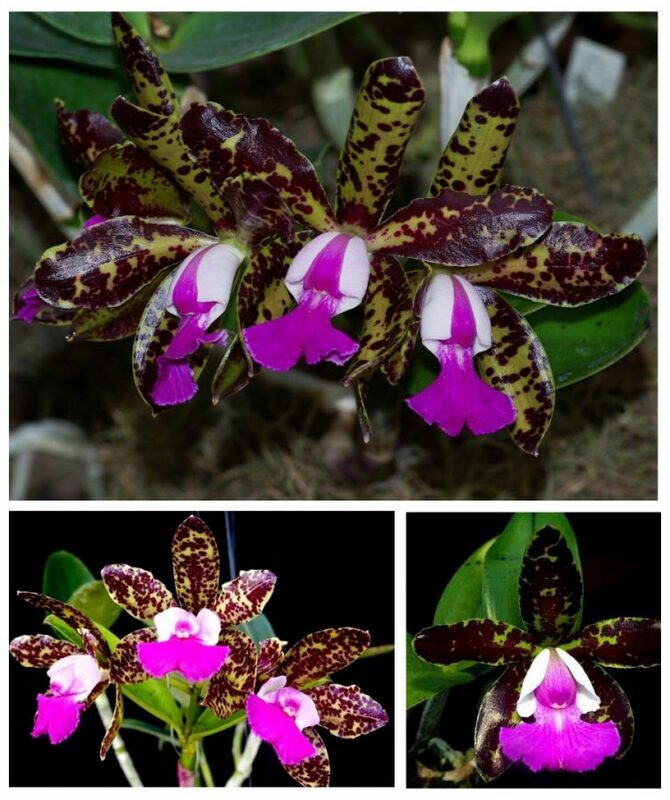 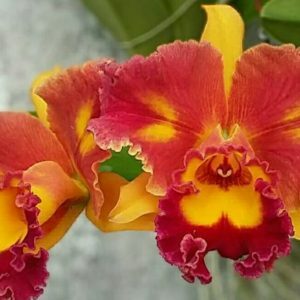 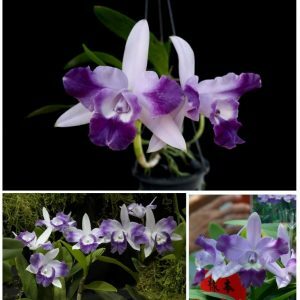 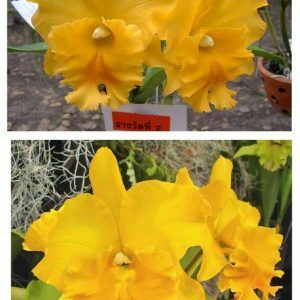 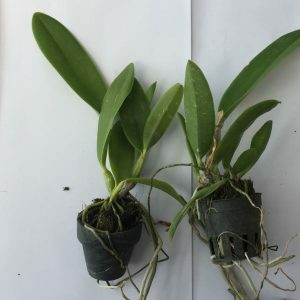 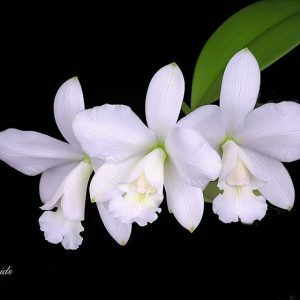 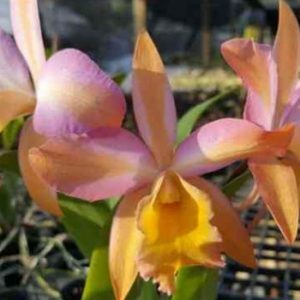 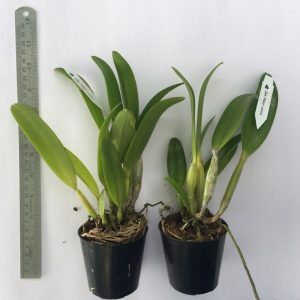 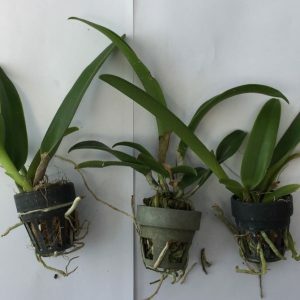 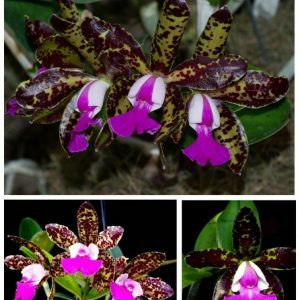 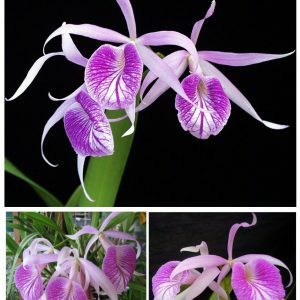 These Cattleya have grape scent and are characterized by Black Spots on Leaves and Flowers. 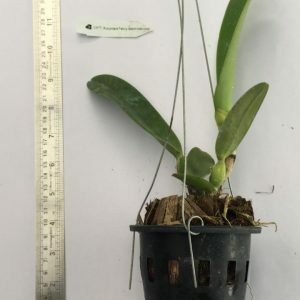 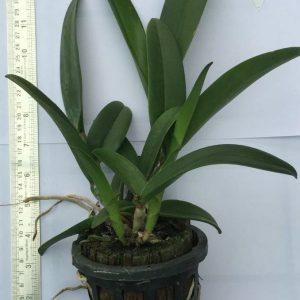 This is a blooming size highly fragrant orchid(big in size) plant. 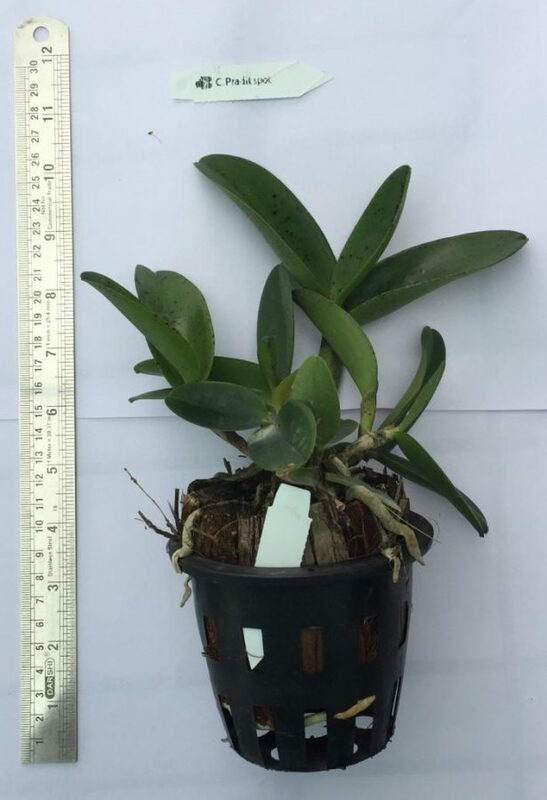 Please check below the image of the actual plant that will be delivered to you. 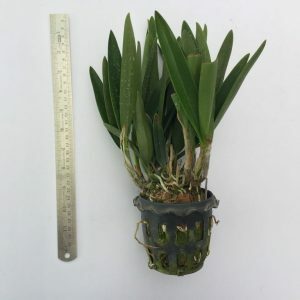 This will be delivered with a pot and media. 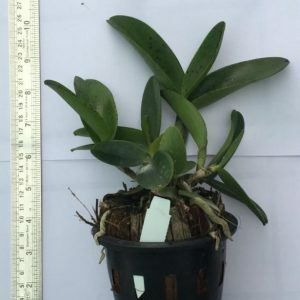 The plant leaves will have black spots which is a characteristic of this species.